Are you experiencing receding hairline, traction Alopecia, stunt hair growth, severe hair breakage, thinning of hair, damaged hair? Then this Moringa Shea Mix is here to help. They boost the formation of hair, regrowth, strengthens the hair, prevents hair loss and repairs damaged and dull hair. 1.Combine all ingredients in a bowel, using a stick blender, hand mixer or wooden spoon and whip thoroughly till whole ingredients combines well giving you a creamy consistency. 2.Return your mix into an air tight container and use daily for maximum result. 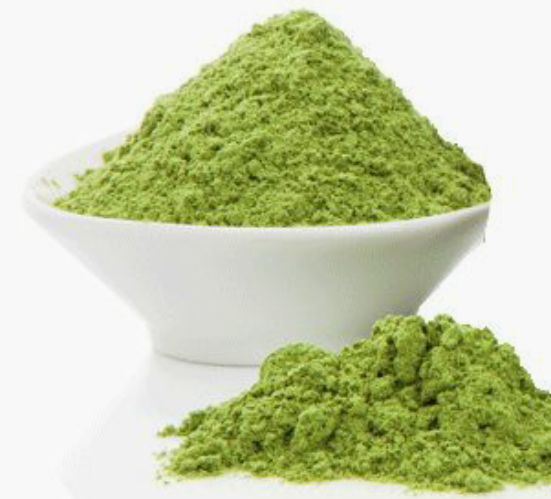 The Moringa Sheamix has got protein in it due to the moringa present. I however suggest you avoid applying it on the all over your hair after a protein deep conditioner, best you apply only on affected area if you are experiencing traction aloepicia or receeding hair line but apart from a protein Deep Conditioning day, it’s ok to apply on the full hair. What i do not understood is actually how you're not really much more well-favored than you may be right now. You are so intelligent. You recognize thus significantly in the case of this topic, made me in my opinion believe it from numerous varied angles. Its like men and women are not involved except it is one thing to do with Lady gaga!